The timing of this find is interesting. 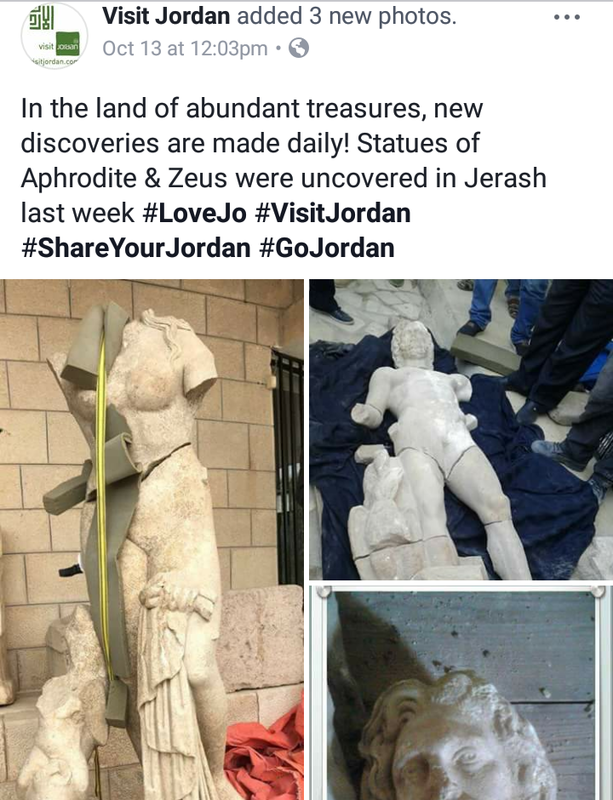 The only thing is, is that Aphrodite was found last May (2016) and there is no mention anywhere about finding a statue of Zeus in the news as of recently. 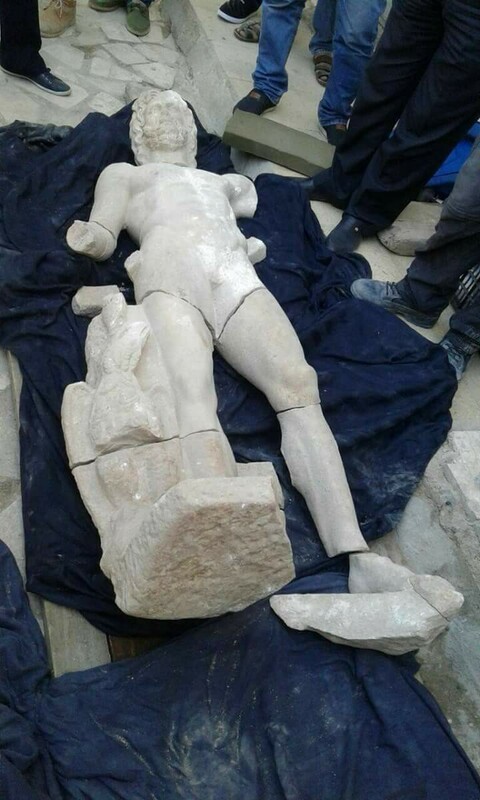 These statutes or idols were found in Jerash, Jordan. 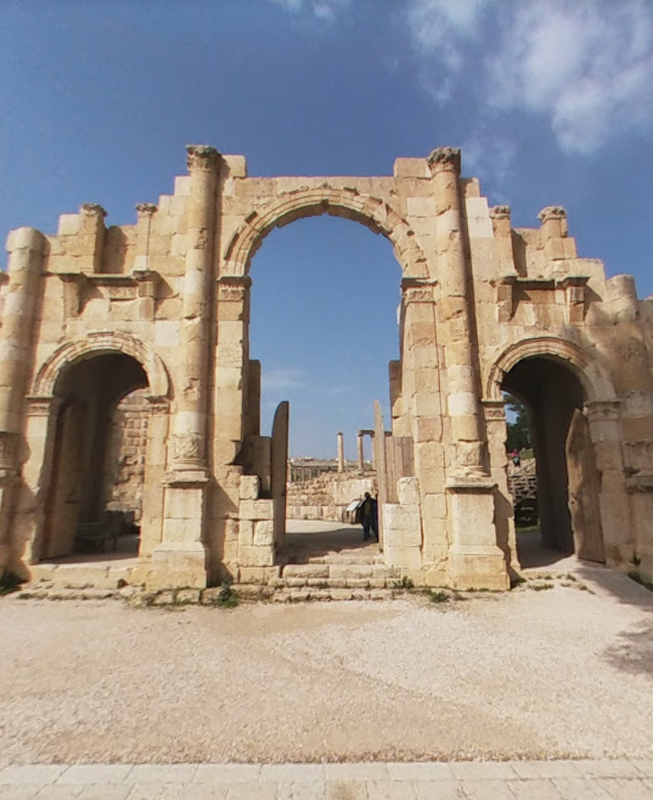 Jerash was known for Hadrians Arch which was a Triumphal Arch and at one point was named “Golden River“. This was probably because of its connection to Antiochus IV in 2 B.C. It was also known as the Pompeii of the East. 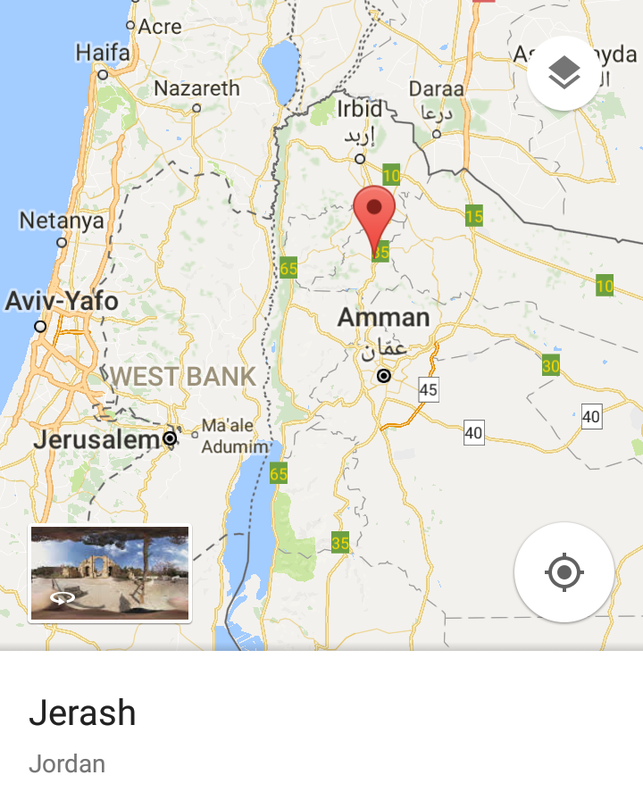 Jerash comes from the word Gerasa which comes from Garasene. Garasene comes from the Hebrew word Girgashi which is a Canaanite word meaning “begotten of the peoples”. This area has a rich history of Baal worship that is 30 miles North of Amman, the capital of Jordan. 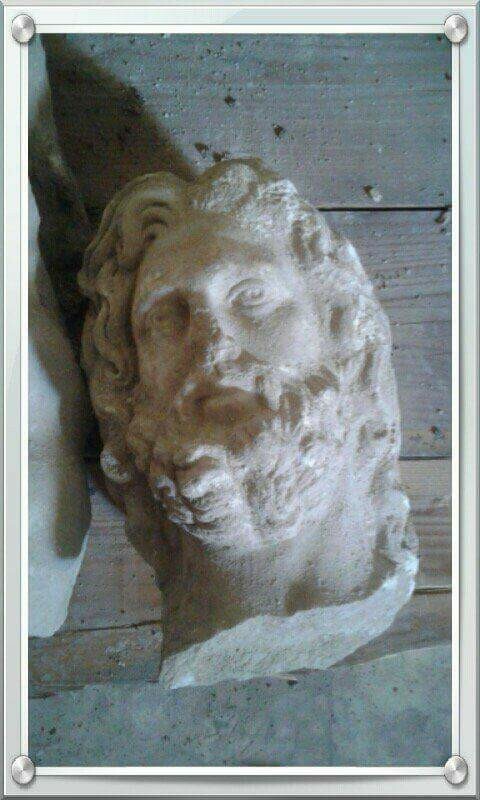 I am just wondering why there is no mention of finding this idol of Zeus who is actually Jupiter Serapis with his eagle standard next to him. The timing for finding this in this area couldn’t be more ironic.